Many older homes still have a lot of value even though their foundations are failing. 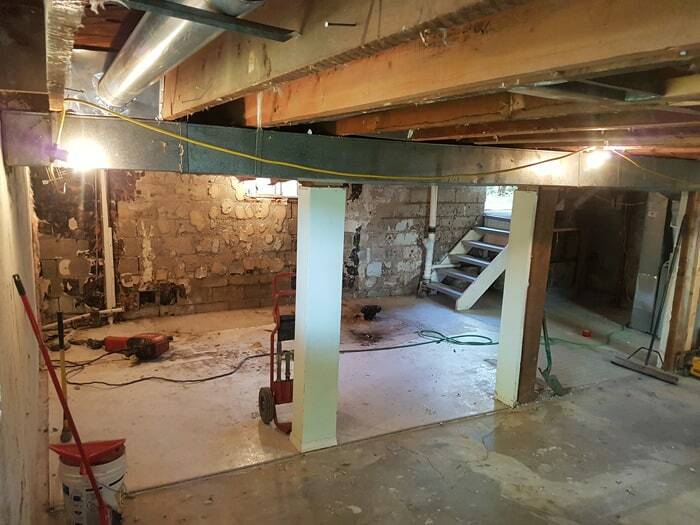 We can replace your old foundation, sometimes extending the living space under additions or porches and adding ceiling height to make the low, leaky basement you have now a usable part of your home. This work can be done by fully supporting your house with steel beams and lifting it off of the foundation. We find this method quite disruptive and can cause a lot of damage and cracking to walls, door and window frames, and cabinets. 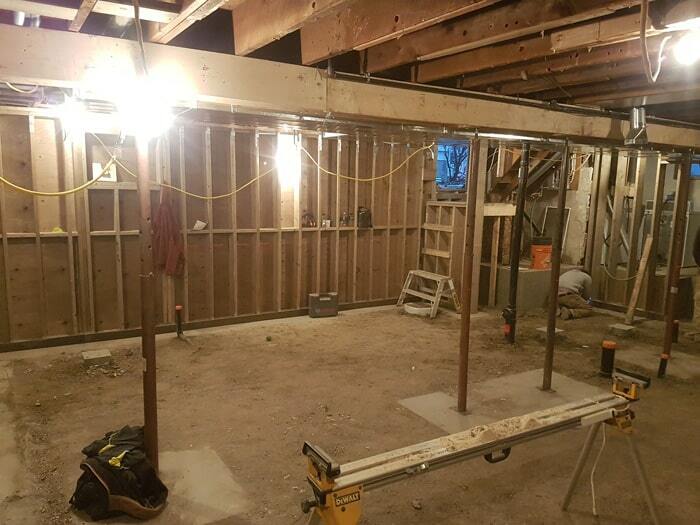 The method we usually do involves supporting the house in place and then removing and replacing one wall at a time with preserved wood construction. 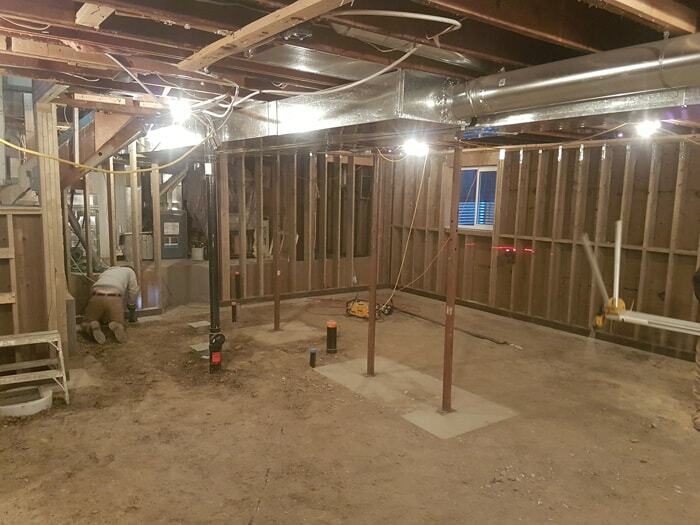 We can also dig your basement level down at this time to provide additional ceiling height. This method causes much less damage to the house and your home remains safe to live in while we complete our work. Please call to discuss all of your options. Foundation Repair_Ramco from drdheep on Vimeo. 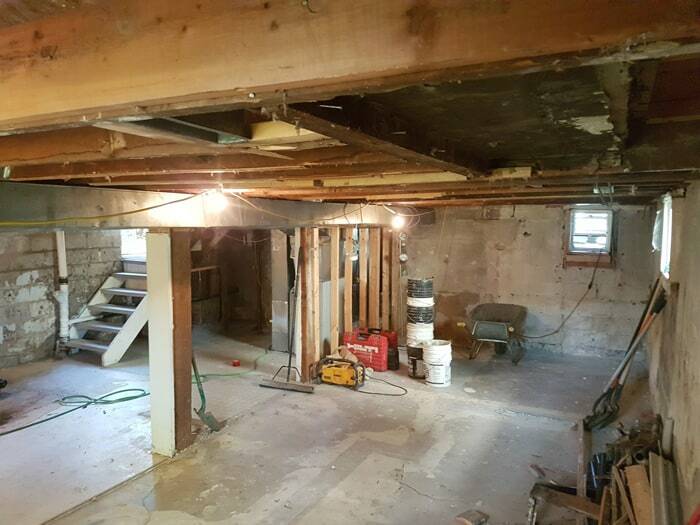 We can also add ceiling height to basements that don’t need to be replaced. 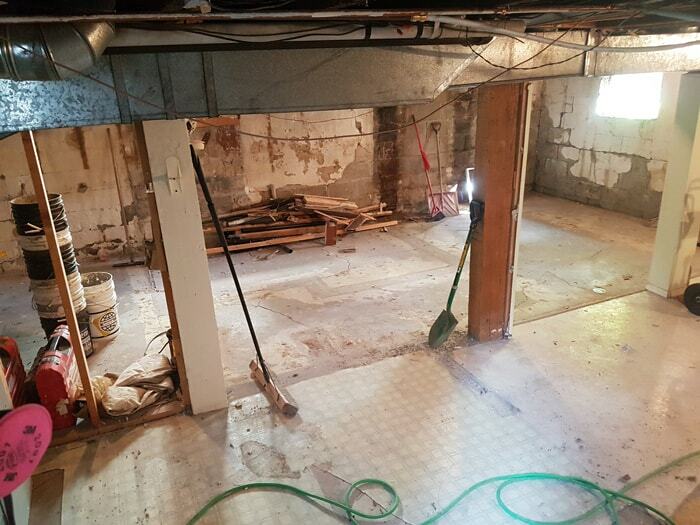 It involves removing the basement slab and digging the whole floor area down. 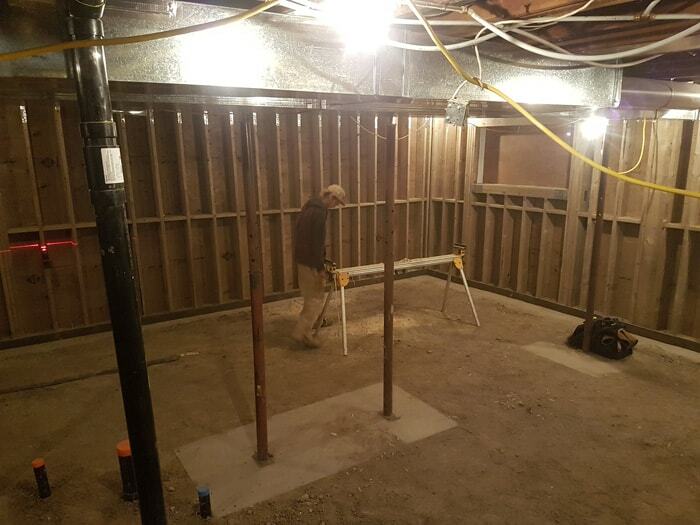 Depending on the additional height required, we can either build a new wood wall inside the existing foundation or dig under and underpin the existing walls with concrete. This requires the replacement of the under slab plumbing lines and the line out to the city services to gain the elevation needed. This is a project that has a lot of variables and a lot of options, so please call to discuss if you are interested. Engineering is required and included in these projects.